24 | July | 2017 | Breathe. Sweat. Smile. Wow – we witnessed some powerful storms this past weekend! I was driving through what felt like a tornado on Sunday. Visibility was zero; the rain was coming down in huge moving sheets; trees were dancing erratically and shedding huge branches in the middle of the street; the wind was formidable; streets were beginning to flood. I was pretty frightened to be honest. I was unsure about whether to keep driving slowly or to turn around and head back. This patch of weather seemed endless, but I really wanted to get home. So I slowly and steadily continued on my path home. I turned on AM radio try to get some guidance from the weather report, but it proved unhelpful. It took forever to travel a few miles, but the weather started to ease up a bit. Now I could see the damage done but this violent storm. Trees uprooted and branches flung everywhere. I felt a sense of calmness and relief that the storm had passed through. Sometimes life gives us these types of huge thunderstorms – sudden onslaughts that darken the sky and threaten our stability and confidence. They come in many forms: betrayals, financial challenges, losing a loved one, depression, sadness. We absolutely cannot stop or calm these storms that appear. 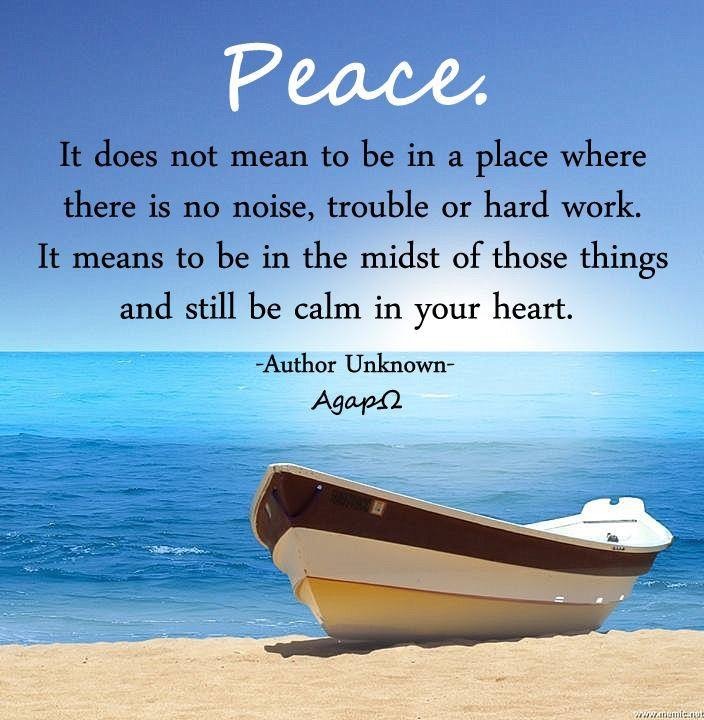 This is where we learn to calm ourselves, because we know the storm will pass. There are so many things we will only learn during the stormy times. 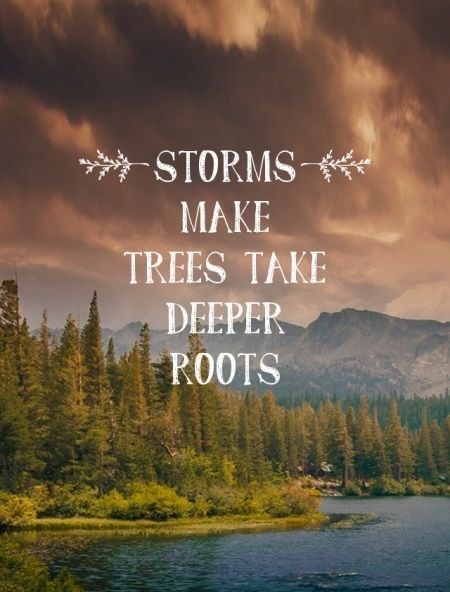 And sometimes we need the energy and force of a storm to rip unnecessary things from their roots and carry them away. And the subsequent rains provide such a cleansing effect. And we emerge stronger, wiser and more peaceful. The sun is shining brightly as I write this! I definitely appreciate its beauty and warmth so profoundly in this moment. Have a great week, yogis!